Cut Loose on Limerick Day! *Sigh…* If that’s an example of what limerick writing can do for one’s lyricism, I say let’s write more limericks. Lear’s delightful turns of phrase birthed his own brand of neologisms. 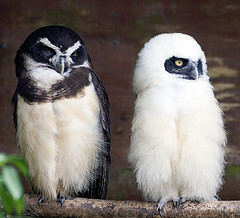 Runcible, for example, was adopted into general use (though no one seems to know what it means). Traditionally, limericks were a popular form of witticism that veered towards lewdness, with the simple AABBA form lending itself to rhythmic silliness. 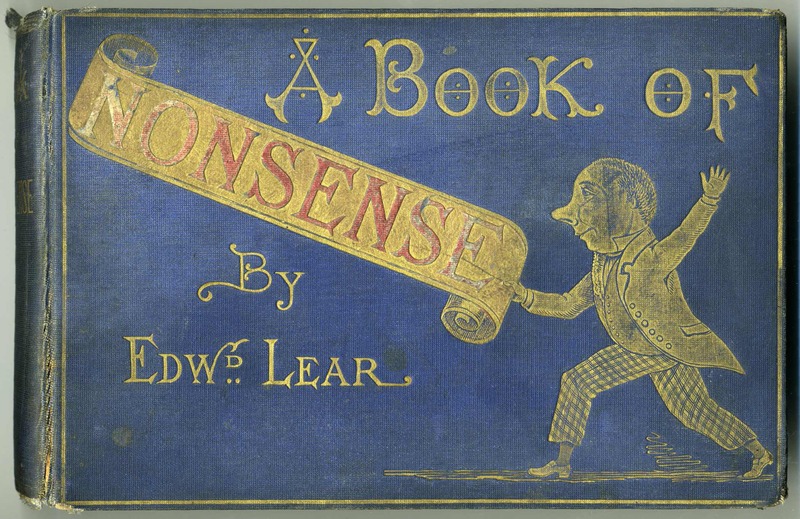 Edward Lear steered clear of bawdy themes, choosing instead to defy his readers’ expectations. On an interesting side note, for a supposedly “silly guy,” Edward Lear weathered an unfair share of unhappiness. One of twenty-one siblings, he was sickly all his life, suffered long bouts of melancholia (which he dubbed “The Morbids”), and experienced some soul-crushing knock-backs in the romance department. Grist for the limerick mill? A Toast to Edward Lear! Here’s to the doomed lover, lost creative soul, and weaver of eternal word-spells. In his honour, I’m going to publish my feeble limerick attempts here. I’m not too proud to have a go, but I think I’ll leave the bawdiness to be tackled by someone else (someone who’s not aspiring to sell books to children). But all she could do was say Toot! Go on! See if you can come up with a couple of your own runcible limericks, and don’t be shy! Share them in the comments below. I hope my friends in Facebookland will join in after our fun discussion about nought versus naught. Fingers crossed! 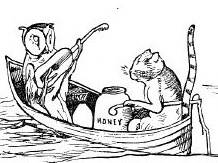 Posted in PoetryTagged Edward Lear, LImerick Day 2015, limericks, Owl and the Pussycat, What does runcible mean? Ah, Sophie! You’re amazing. You pulled that out in seconds flat while I slaved over my feeble attempts all afternoon! Thank you, and Happy Limerick Day on Tuesday. Who loved to eat lots of gerkins. Even though he finished a firkin. Ha! Firkin is a wonderful word. Thanks Jacqui! But now alas she’s no longer thinner. My apologies for a crazy limerick and running late too. I love it! No one has ever written poetry for me. Thanks, Jocelyn! Glad you like my limerick. This just proves that you’ve got a good sense of humour. What a fabulous book! I just adore limericks! Thanks for sharing! Thanks for visiting and sharing. I love the healthy recipes on your site.